Spotify wants to move into the hardware space. Spotify may be getting ready to create its own hardware to rival Apple’s HomePod, new job listings suggest. One ad on Spotify’s recruitment website for “Operations Manager – Hardware Product” claims that, “Spotify is on [its] way creating [its] first physical products and set-up an operational organisation for manufacturing, supply chain, sales & marketing.” Could a smart speaker be on the way? While none of that mentions a smart speaker, it would make sense as hardware that would fit into Spotify’s business model. If Spotify was able to make a speaker with the kind of sound quality Apple managed with HomePod (not an easy feat! 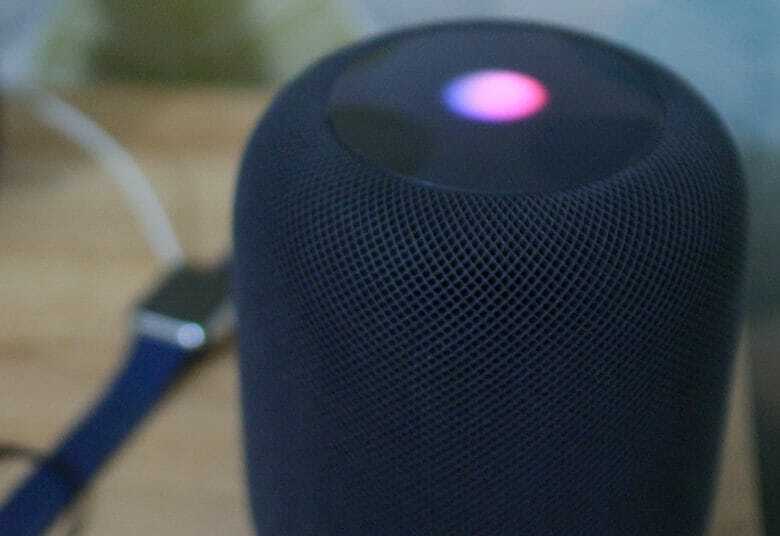 ), but include access to the services that HomePod is not compatible with, this could be a possible route to success. Although Spotify is currently leading the way in the music streaming space, a recent report suggests that Apple Music is growing twice as quickly. This will allow it to overtake Spotify in paid customers this summer in the United States. Spotify, however, will remain a leader worldwide for some time to come. Spotify isn’t the only other new tech company possibly interested in joining the smart speaker space. Facebook is also rumored to be launching two smart speakers this year — with July being given as “the latest” that they could make their debut. Both of these speakers will reportedly boast 15-inch touch screens, similar to the Amazon Echo Show. They are set to be positioned as devices for video chat and social features, rather than music, although Facebook reportedly recently delayed their launch so as to focus on improving sound quality. What, if anything, would you like to see Spotify bring to the hardware game? Does the company have any chance of competing in the smart speaker space? Let us know your thoughts in the comments below.